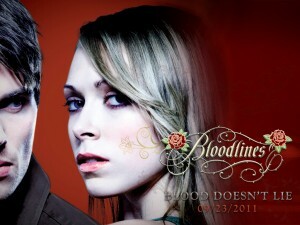 Congrats to Sarah for winning our Bloodlines (by Richelle Mead) Contest! The book is being released TODAY, and we will be mailing a copy to Sarah! You can check out our review of the new spin-off series HERE! Keep an eye out for more contests to come soon! Log in | 52 queries. 0.969 seconds.